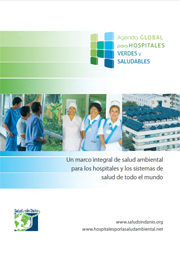 Global Green and Healthy Hospitals has its foundation in a comprehensive framework of 10 interconnected goals for the health sector to adrress and promote greater sustainability and environmental health. 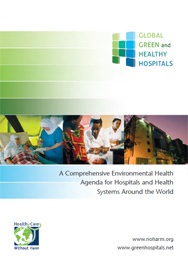 The Global Green and Healthy Hospitals Agenda sets out to support existing efforts around the world to promote greater sustainability and environmental health in the health sector, and thereby to strengthen health systems globally. 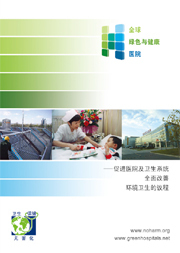 Click on each of the goals to learn more. 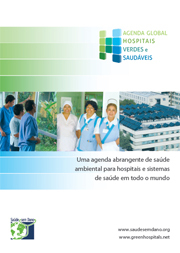 Begin your enrollment as a member of GGHH by sending a letter of intent indicating your support for the GGHH Agenda and/or a commitment to working towards two Goals (see membership categories here).